passed the certification of CE,GC, EPA, CARB. 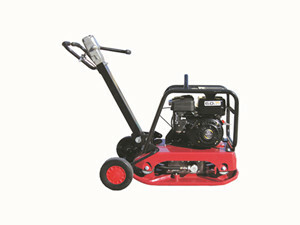 Produced by the professional plate compactor maker in China. Always being sold to the overseas market for more than 13 years. With best selling in the American market for more than 13 years. With competitive price and good quality and best service. apply to the compaction and leveling of the subgrade and the road surface or ground made by concrete. apply to the paving and repair of the asphalt pavement.